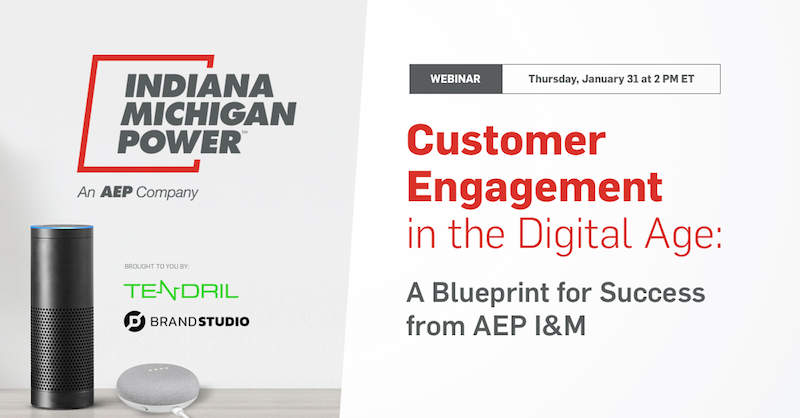 Tendril and Utility Dive hosted AEP Indiana Michigan Power (I&M) on January 31 for a conversation about Customer Engagement in the Digital Age. With representatives from I&M’s Customer Experience and IT departments, this well-rounded panel discussed the evolution of customer interactions in an era of enhanced expectations and advanced technologies. Their agile, fail-fast mentality has elevated the utility to be a leader in customer engagement and helped them recently implement Tendril Voice in an incredible 30-day launch. Here are some of the insights shared by our panelists from I&M and Tendril. For a company with an impressive 100-year history, AEP is a utility that refuses to show its age. Dave Lucas, Vice President of Finance & Customer Experience for I&M, shared that this “is truly an exciting time to be part of our industry. Technology is truly transforming the industry at nearly every turn.” Utilities have been ingrained with a mission to equally serve all customers, but an “ah-ha” moment for I&M was that you can tailor messaging and content while still serving all customers. This personal, relevant content makes customers feel like they are being served even better, especially when they are addressed proactively via the communication channel that they most prefer, often via electronic channels. This approach has an impact on satisfaction as well. Utilities have traditionally looked at customer satisfaction as merely a product of reliability and cost. However, J.D. 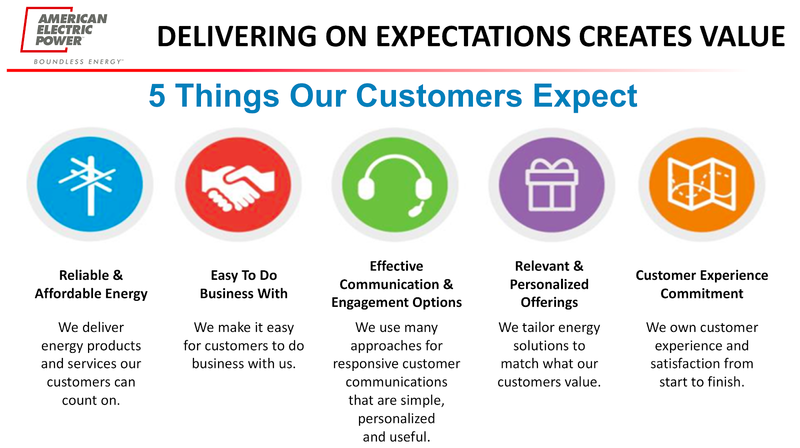 Power has found that even some utilities with comparatively lower levels of reliability and higher prices are scoring better on their customer satisfaction surveys because they are excellent communicators and engage with customers via personalized content over the channels they prefer. In product development, Kathy Kelley, Manager of Customer Interface & Channel Management at AEP, recommends reversing the traditional process of designing a product or infrastructure and then considering customer use cases. Kelley quoted Steve Jobs: “You’ve got to start with the customer experience and work backwards to the technology.” By creating categories of customer expectations, I&M aligned their customer strategy and objectives to meet those customer needs. I&M is committed to delivering on the promises that they make to customers, and the Customer Interface & Channel Management team is supporting this through personalized, effective communication that is easy for customers to utilize. I&M is also committed to starting small with innovative approaches to extending their customer engagement strategies. 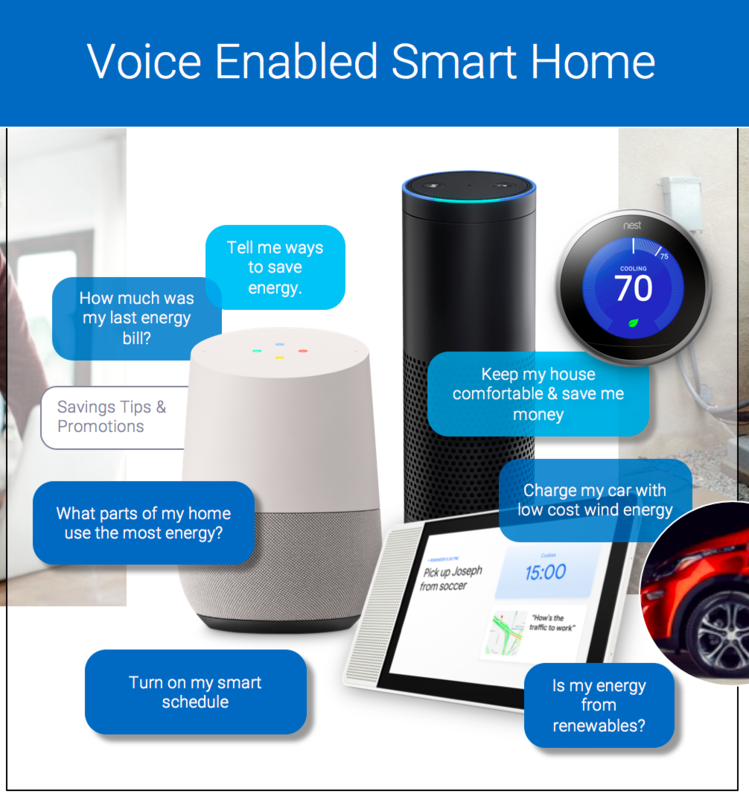 Dan Kohler, IT Program Manager, shared his experience from launching I&M’s smart speaker and display integration with Tendril. He credits having a defined scope, clear roles and responsibilities, daily standups with smart and responsive stakeholders, and an existing data ingestion processes (Tendril runs I&M’s Home Energy Report program) with the success of the accelerated launch. Tendril and the I&M team are using customer usage feedback and analytics to enhance smart speaker and smart display offerings. 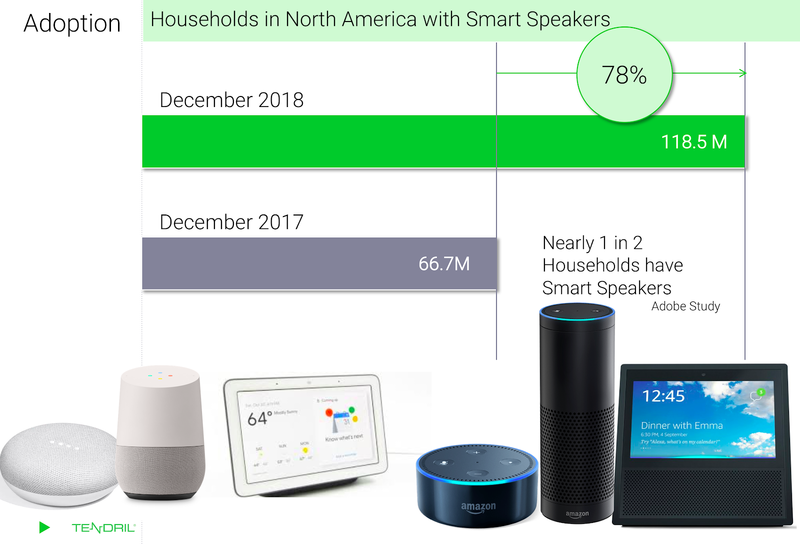 Tendril’s Bryan Dreller rounded out the discussion with an update on the smart speaker market (78% increase from December 2017 to December 2018), citing that one in three owners leverage smart speakers to control smart home technology, like smart thermostats and smart lighting. Dreller shared three seamlessly integrated use cases of voice-enabled interactions: adjusting thermostat settings based on expected weather, providing EV charging status updates with morning commute traffic information, and enabling home energy assessments and marketplace purchases to be completed via smart devices. If you missed the conversation, you can watch an on-demand recording of it here. AEP I&M is leading by example with this presentation about their expertise in customer experience and new technology implementations. This session is not to be missed for utilities committed to meeting the evolving needs of customers through an advanced and innovative customer engagement strategy. And for more information about Tendril Voice, see a demonstration here.